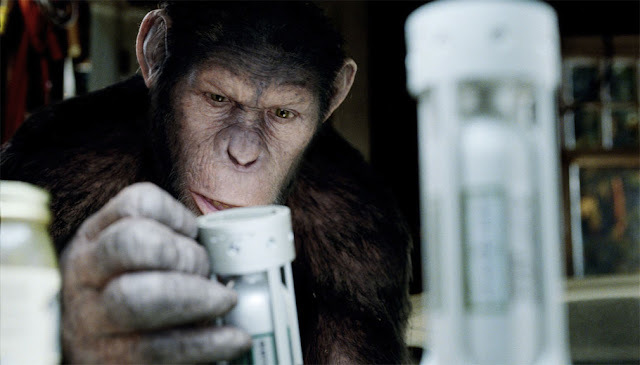 20th Century FOX releases a new trailer for international release that features new footages of Caesar played on a motion capture by Andy Serkis. The trailer also shows scenes that gives more details about the plot. Other than being a scifi flick is that this movie also have this family drama aspect. Which is I think can be lined up to the likes of A.I. and Bicentennial Man.